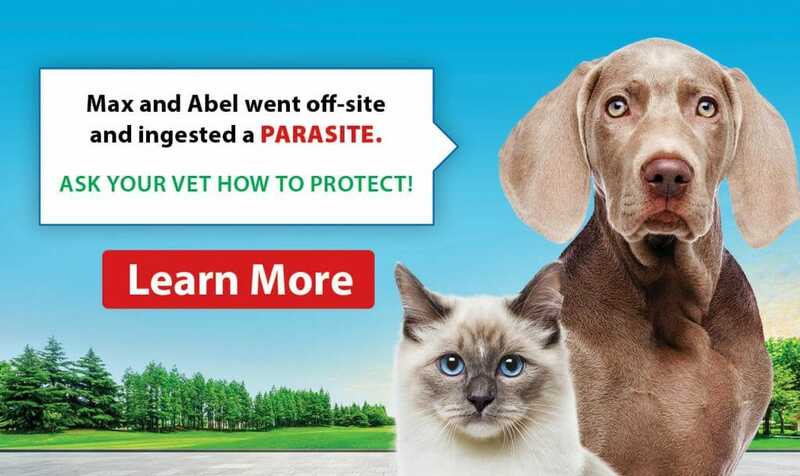 Parasite season is upon us, and the team at Coxwell Animal Clinic will get your pets ready for it through quality parasite prevention treatment. Together, we can help your furry family member stay protected year-round! At Coxwell Animal Clinic, we are happy to provide you with the option to browse and shop for your pet, all from the comfort of your own home! Learn about the importance of spaying or neutering your pet. 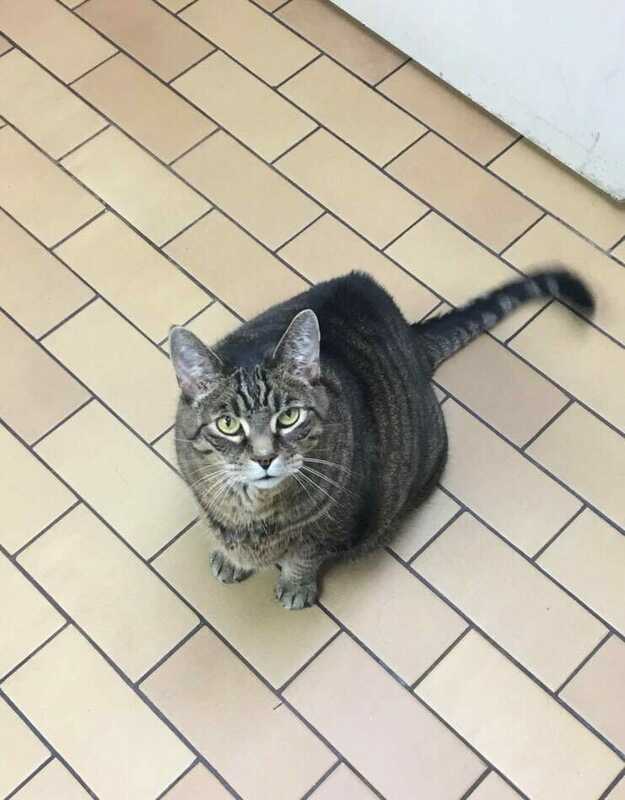 Coxwell Animal Clinic is a companion animal hospital that has served pets in the East York, the Beaches, Woodbine and downtown Toronto area for over 20 years. 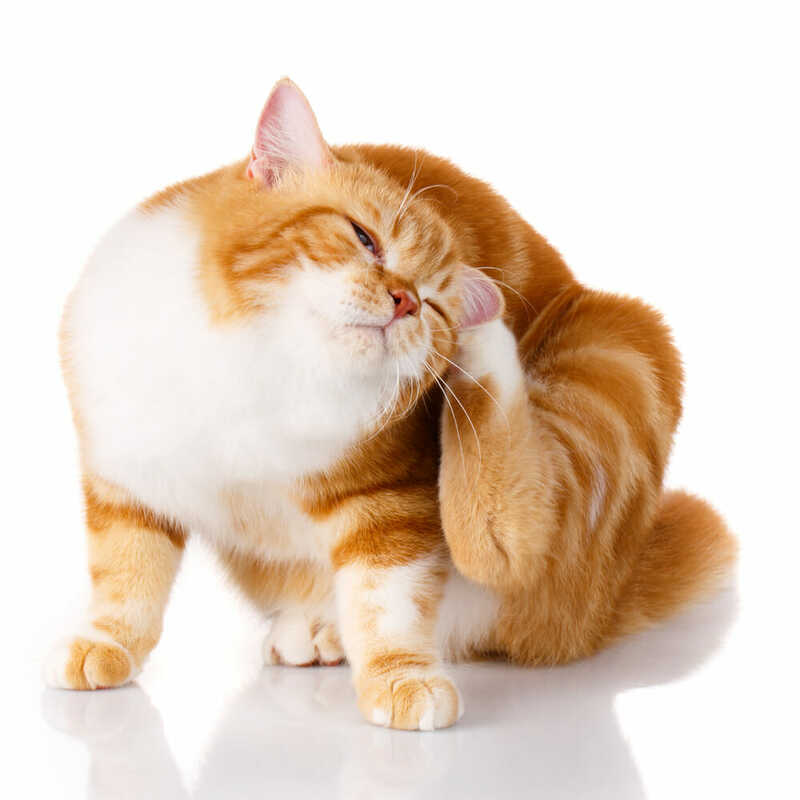 It is our commitment to provide veterinary care throughout the life of your dog and cat. Our animal hospital staff focuses on providing preventative care for your new puppy and kitten, including neuter and spay surgery, routine vaccinations, and flea and heartworm prevention. Our veterinarians focus on early detection and treatment of disease as your pet ages; as well as surgical care to help your puppy and kitten stay healthy for a lifetime. We also offer a complete selection of veterinary dog food, cat food, and dog grooming services. We will try to make your every contact with each veterinarian and our staff as pleasant and comfortable as possible. Our vets accept pet emergency and walk-ins, although, we do recommend booking an appointment to avoid long wait times. Contact us today! First thing in the morning Gunner is fed breakfast which is by far the most exciting time of day for him.